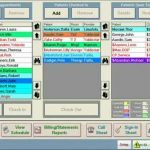 ChiroTouch Electronic Health Records (EHR) software has been designed specifically for Chiropractic physicians to help streamline their clinical, administrative and financial operations. It supports practices of all sizes and offers both on-site server installation as well as Cloud-based deployment. ChiroTouch’s EMR is integrated with a lab interface, e-prescribing (e-Rx) and imaging, and diagnostic equipment and offers secure greater interoperability. Their patient portal is another integrated platform for open communication between patient and provider. Patients can easily check their lab results, previous consultation and even schedule their next appointment; request prescription refills and send their files through secure messaging. 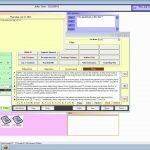 ChiroTouch Electronic Medical Records (EMR) software is designed specifically to speed up documentation, it offers a touchscreen interface on tablets so that chiropractors can locate and specify their clinical findings better. 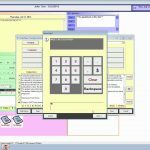 ChiroTouch EMR Software further offers iPad-native applications featuring a host of tools for detailed note-taking and efficient practice operations. ChiroTouch billing services help practices with eligibility inquiry, claim to scrub, automated batch posting, DME billing, workers’ compensation billing and more. 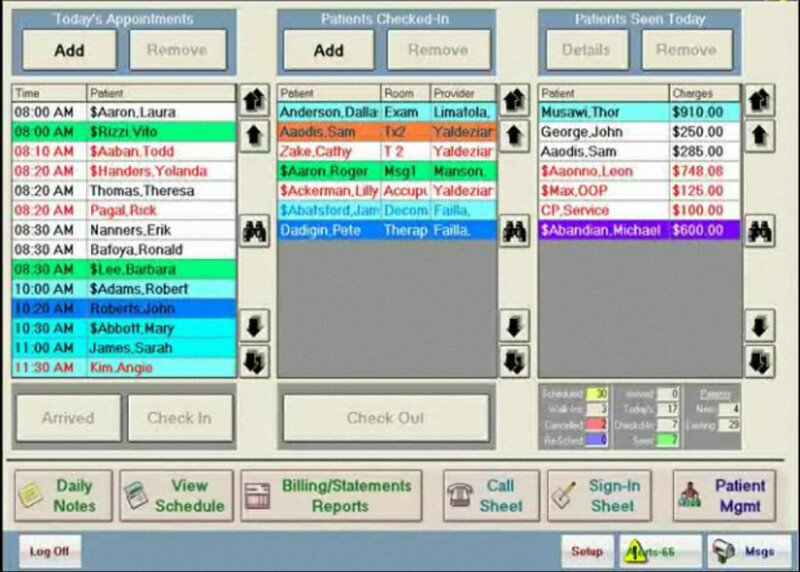 ChiroTouch EHR Software SOAP notes are customizable and cover multiple disciplines within the chiropractic specialty. This becomes useful for many reasons, the most prominent of them is the fact that a single system can support and provide tools for a variety of doctors. 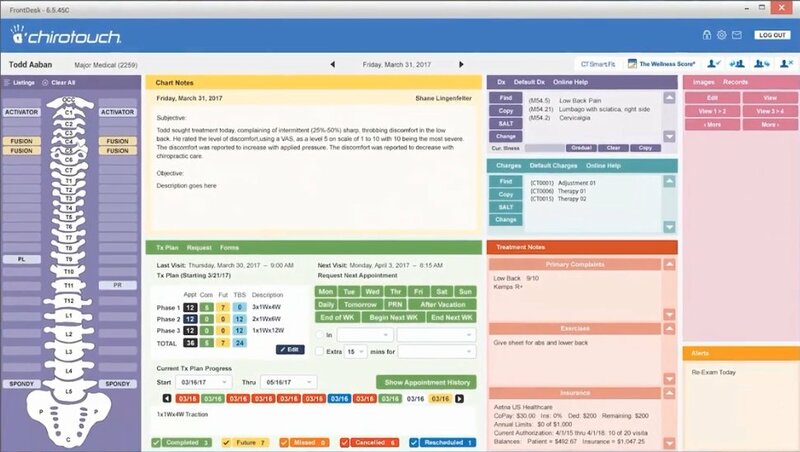 With ChiroTouch’s PM solution, users can have better patient tracking, appointment reminders, and comprehensive scheduling through texts and emails. The software also offers quality financial reporting capabilities. 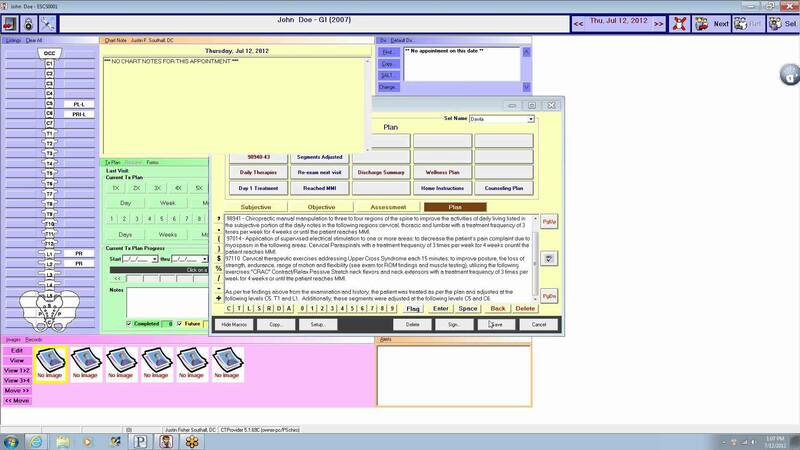 The entire system is HIPAA compliant. Pros: Making notes is very easy and macros are customizable&comma; very user friendly interface and the scheduler is easily customizable too. Cons: Customer support is terrible. Even with multiple support options you end up waiting for a long time to get support. Pros: Great program&comma; very through program it has all the information you need. Pros: You get what you paid for. 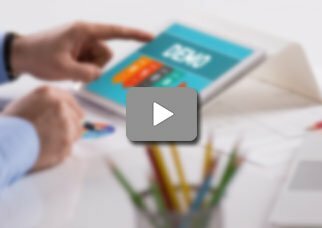 There is tons to learn and does everything you might want from an office management software to do. 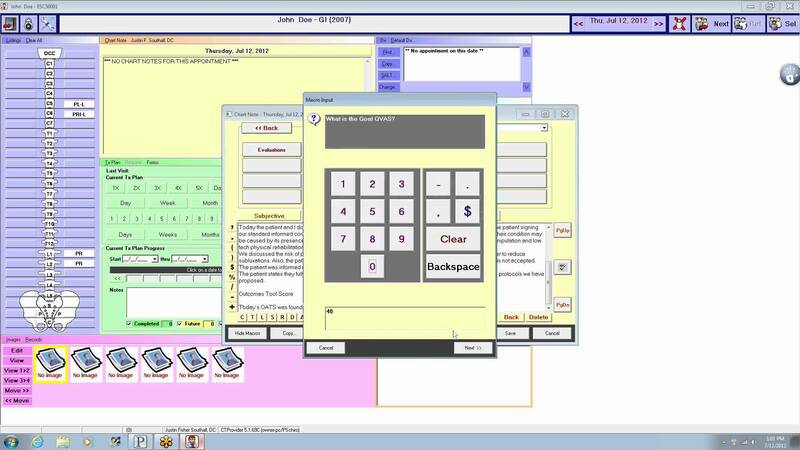 Pros: It is inexpensive&comma; the product is great and extremely customizable&comma; very easy to integrate with a clearing house. Cons: Customer support is almost non existent. There are things that you want to customize bu you can't. If you have a new patient call to schedule and you try to put them into the system it won't let you if the person shares birthday or name with a previous patient the system will say the patient already exists. Verdict: Overall good and bad. It has a lot of potential&comma; a better support is a necessity. Jeremy, Capitol Health and Injury Center&comma; P.A. Pros: Chirotouch has allowed us to integrate many different systems&comma; the setup was lengthy but it seems easier now to get through the notes and their support team was a great help too. Cons: Setting up the integrations was very challenging but honestly the system is robust. Pros: An easy portal for doctors that is about it for this product. They make you think it is fast and easy but that is only after you have had a year to get used to the program. Cons: The payment end is extremely complicated&comma; they don't have any customer support. They just keep taking money and not refunding me on the services they are not providing. It is a fraud. Verdict: Expect to be oversold and under delivered to. Pros: A fantastic way to increase productivity in the office it has so many features. Cons: A tad expensive than its competitors and the yearly maintenance is quite pricey.